AutoDWG DWG to SVG Converter, Faster than ever! 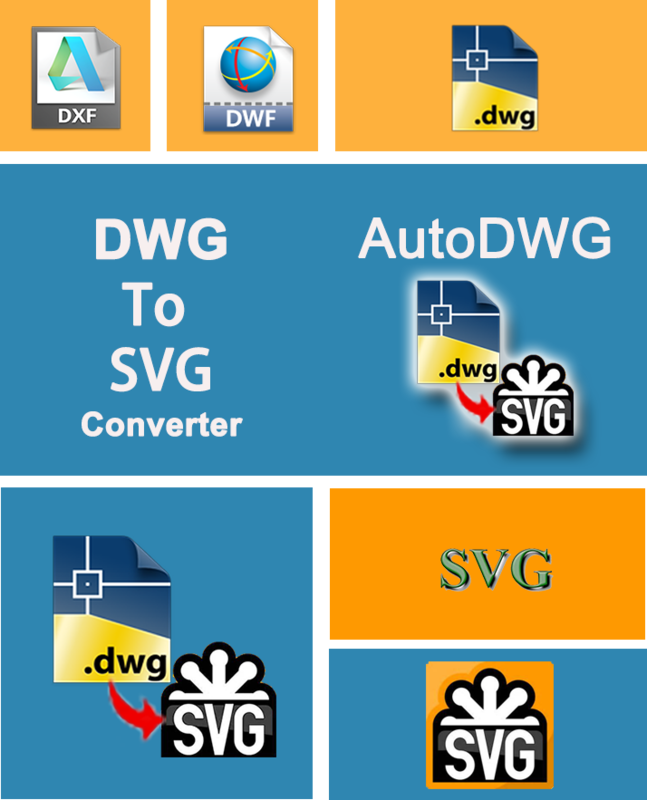 AutoDWG DWG to SVG Converter batch converts DWG, DXF and DWF to SVG without AutoCAD. The version of AutoCAD 2018~R14 is supported. Support single file conversion and batch conversion of full folder. Font path and XREF path can be added. Output color (256 color, gray, black and white) supported. DWG to SVG converter makes it simple to convert DWG/DXF/DWF to SVG file, and it is a stand-alone software, not requiring AutoCAD. You may convert the complete folder and its subfolders of drawing files in one go. You are able to set layout of the converter. Choose from the drop down menu for what you want. 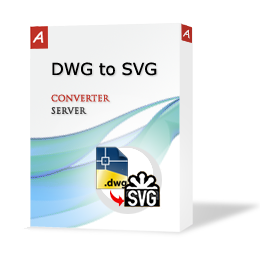 DWG to SVG Converter has been released recently. Customize output paper size, color, etc. AutoDWG DWG to SVG Converter batch converts DWG, DXF and DWF to SVG without AutoCAD. Step 2 Browse and select out put file folder. Step 3 Click the button "Convert Now", to finish the conversion.